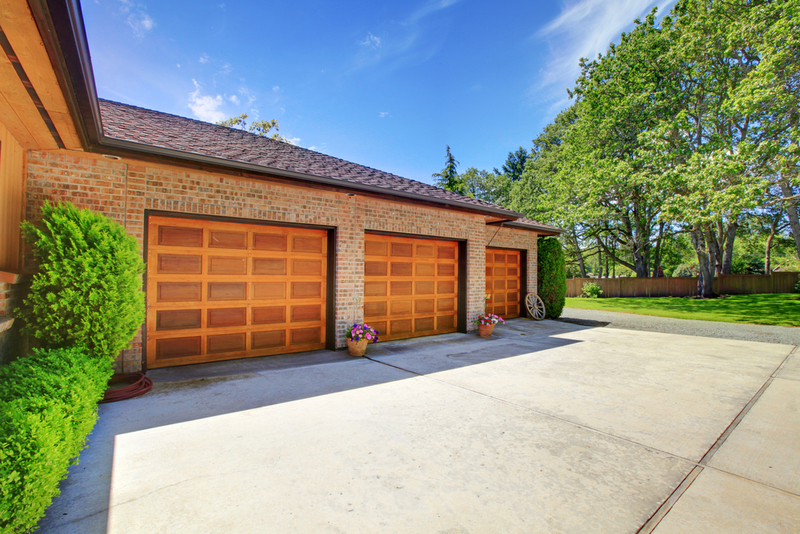 Do you have a garage at home? A garage is an extremely convenient element in your house. It is no longer just used to keep your personal vehicle but can store a number of other things which usually don’t find a place indoors. Moreover, the garage is also the entrance point of many homes. Some people treat the garage entry as the main entrance of their homes. So, needless to say, every aspect of your garage is important. Try to make this space more useful and convenient. One of the ways in which you can make your garage more convenient is by using a garage door opener. It can automatically operate your garage door without you having to get out of your car and do it manually. We, at Garage Door Systems, are one of the leading manufacturers of the LiftMaster garage door openers suitable for both commercial and residential clients. We are known for our top-notch quality and immense amount of experience in this field. We offer the openers at reasonable rates and enjoy a great reputation in areas such as Edmond, Mustang OK, OKC, Oklahoma City, Piedmont OK, and Yukon OK. Here, we have put together a few vital reasons why the LiftMaster garage door openers are a good choice for you. Take a look. One doesn’t need to worry about the power outages because the LiftMaster garage door opener will automatically change to a battery backup if there is no power. So, you can power the garage door opener even if there is a blackout. With the LiftMasterMyQ technology, you can control the door opener from any part of the world virtually with your smartphone and the MyQ app. This is amazing if you forget to close the garage door and remember suddenly on your way to work or worse a long vacation when you cannot go back and do it. So, if you want to purchase it now, get in touch with us today.